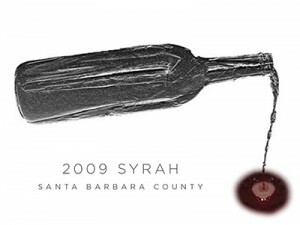 After a little more than a year in oak, the 2009 White Hawk Syrah demonstrated an expansive bouquet of dark berry fruits with floral overtones and, as is, was outstanding. In the blending session, small amounts of Mourvedre (8%), Durif (1.5%) and Viognier (0.5%) were added, providing additional complexity as well as tannins for enhanced aging. As with previous vintages, this wine has immediate appeal and should drink wonderfully for years. Enjoy it with grilled red and game meats, select cheeses (especially blue cheese, smoked gouda and gruyere). 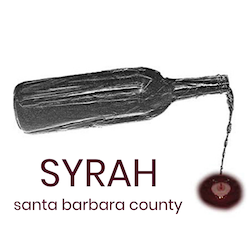 Recent tastings: this wine continues to show the makings of a great Syrah blend with an expansive and complex bouquet, layers of fruit and firm tannins. It was just awarded “Best of Class” at the 2014 NY World Wine and Spirits Competition.